This is the summary of consumer reviews for Fisher-Price Brilliant Basics Friendly Flip Phone (6 Months +). The BoolPool rating for this product is Good, with 3.90 stars, and the price range is $8.99-$10.99. 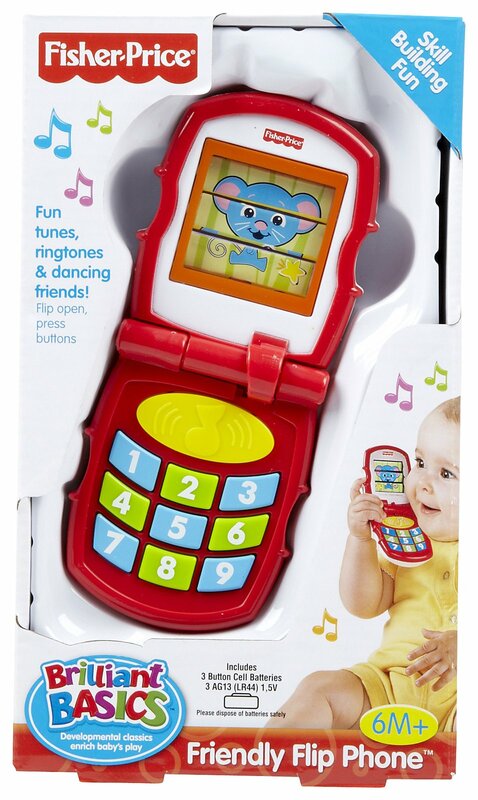 Fisher-Price Brilliant Basics Friendly Flip Phone is an entertaining, fun and learning toy with sounds and music. Each time baby flips the phone open, a mouse, kitty and puppy take turns appearing with a friendly “Hello!” When baby presses buttons on the phone, it plays 3 ring tones or musical key tones. And of course, closing the phone means it’s time to say “Good-bye.” The process of opening and closing the flip phone and pressing the buttons helps kids develop their motor skills. This Flip Phone also helps develop kid’s language skills by encouraging children to speak by repeating the words from phone. This toy phone is compact and good size for small hands. 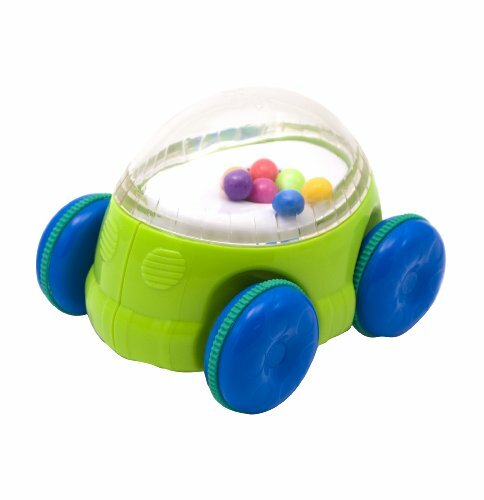 It is easily portable and can be a good toy for car rides. The songs play for short period of time and thus do not annoy many adults. Some parents report that the flip cover can be hard to open for some kids. Some buyers found this toy to be bulky and heavy for their kids. This toy may not hold kid’s attention for long time since some kid’s favor the real cell phone when compared to this toy. Overall, Fisher-Price Brilliant Basics Friendly Flip Phone is an inexpensive and fun toy where baby can press a button to hear 1 of 3 ringtones and enjoy the short musical tones. 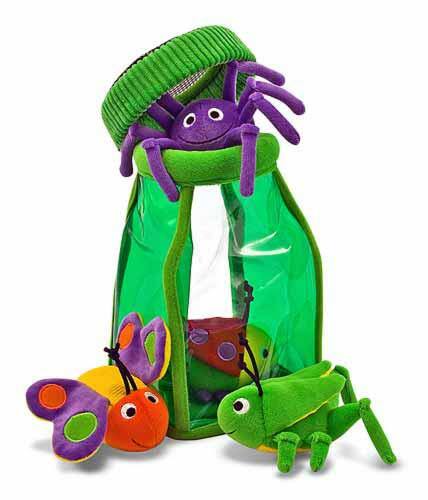 This is a good toy for pretend play. My 8 month old son loves the cell & home phones. It was a good buy....my son loves it!. There isn't a lot to this, but my son loves it. cheap phone not like the sound and the button wasnt work appropriated.I wont recommed this its waste of money unless you pay 99c. My son is always grabbing for my cell phone, so when I found this product on Amazon, I'd to buy it. When it did work I didn't like the songs too much. Very resistant to chew marks, and the display is still working after 2 weeks and we haven't had to charge the phone once. The other one is "This Old Man" which doesn't seem to be very popular these days, at least not for 2 year olds, so the songs weren't very helpful in my work. Even 911 calls are disabled without the sim it seems like, so I wouldn't recommend this to anyone looking for a safety phone to give their children-- even at the cheap price point. I dunked mine in some hot soapy water like a dingbat and now the noises work intermittently. This toy cell phone, while compact, didn't hold the interest of my 6 month old. Perfect for my 18 month old. I got this for my boss's daughter who loves to play with there cell. When this phone was given to her at Christmas, not only did she lose interest in real cell phones, but she'd no interest in any other toys! Its the perfect gift for any little one 2 month's and up. If your child hasn't seen real cell phones, this phone will do. The cell phone itself is a good size for small hands. My daughter likes the phone but as it doesn't light up, and its bigger than a normal cell phone she still prefers mine. Our niece was always grabbing cell phones and wanting to play with them. I just wished it'd little lights or more variety because my 10 month old son gets bored of it fast. My son had 2 toy phones , the other was a toy iPhone. 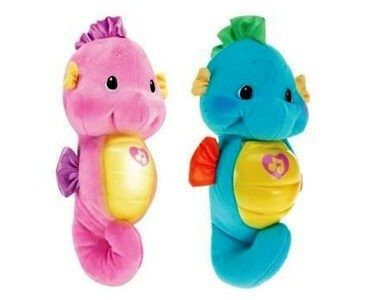 Obviously I understand children abuse toys but this toy died out much faster than any other toy. Perfect little toy for our LO. 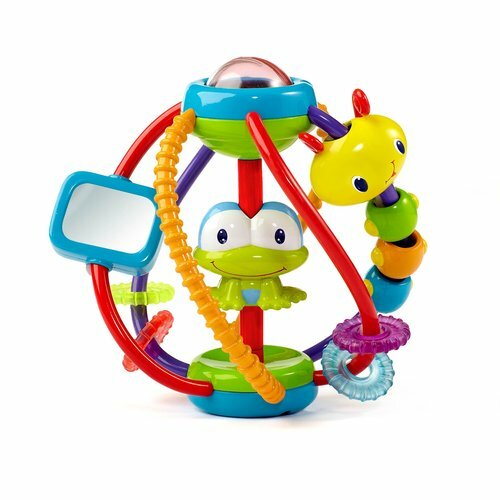 My 7 month old was given several Fisher Price toys as a gift. It still works just fine since we received it, which is a major feat for toys around our house given how rough our daughter is on toys :). Great toy, I do recommend it!. This's a great fun, learning toy. I was pretty disappointed in this toy. He'll drop this toy real fast in favor of the real one. Our 11 month old was given this toy about 5 motnhs ago and still loves it. I didn't think he'd but my son does actually play with this toy. The music is nice since most of the toy phones we looked at didn't play music. we do a lot of pretend play, we me doing all the playing and her watching. My 15 month old grandson kept trying to play with the real telephone, so we were very happy to find this toy one. Frequently played with when younger. Baby can't really hear it so she won't play with it very much. 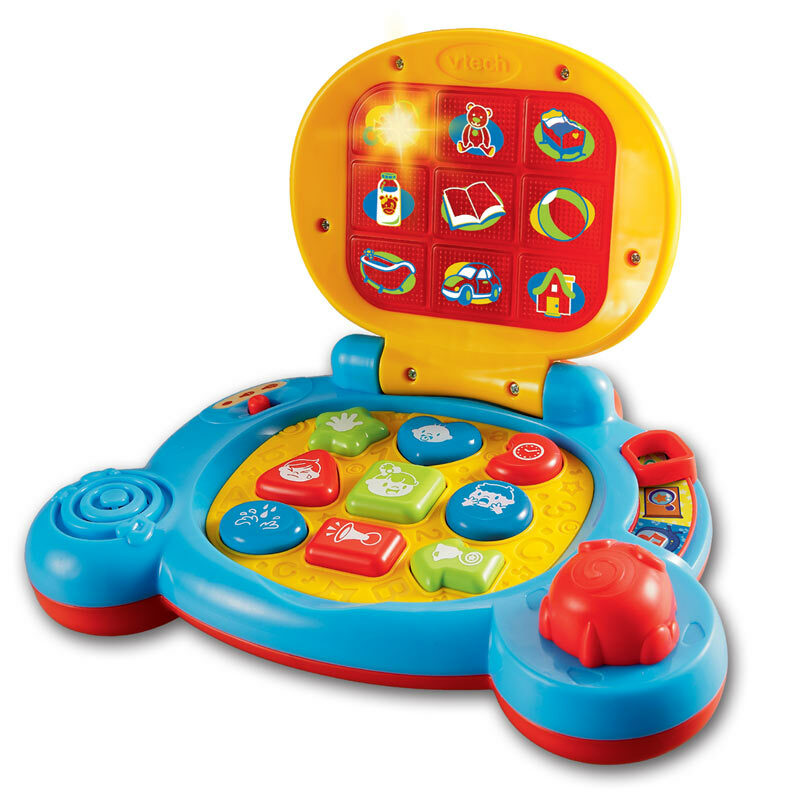 We were looking for a simple play telephone for our twins..something without a lot of lights and crazy sounds. 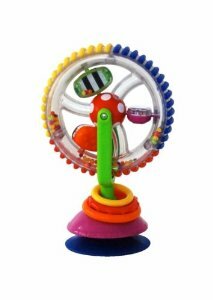 The songs play for a very short period of time and, as parents, we appreciate that...all-around, I'd buy this toy again in a heartbeat. He'll sit for a while listening to the songs that are played. 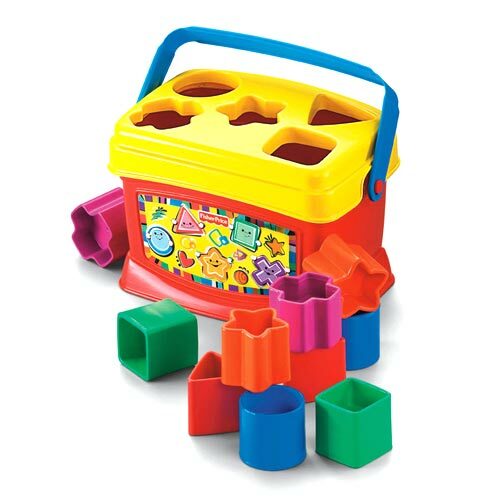 it's too bulky and heavy for babies to play with and it doesn't have a lot of features. Our 1 y/o grand daughter has fun opening it and pushing buttons. He likes pushing the buttons and opening the flip part. 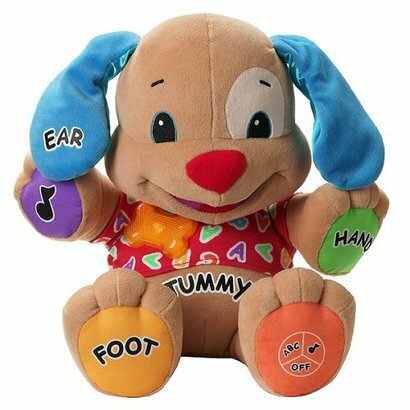 He loves pushing the buttons which make noises and music. She doesn't choose to play with this phone even when I push the buttons and pretend to talk on her toy phone. Well, she loves this cell phone toy more than the toy remote. He still loves the real phone best because it lights up green when the buttons are pushed. She's insterested in it, when it opens it's a voice saying hello and by pressing the button you get a ringer sound or a short song. It's also hard for her baby hands to open once closed. Not only she's a hard time to open it, she isn't interested in any of the buttons.